We recently met up with our River Wardens in Market Harborough to conduct a river survey of the Welland. 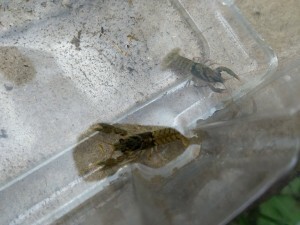 Unfortunately, we inadvertently caught a couple of young signal crayfish! 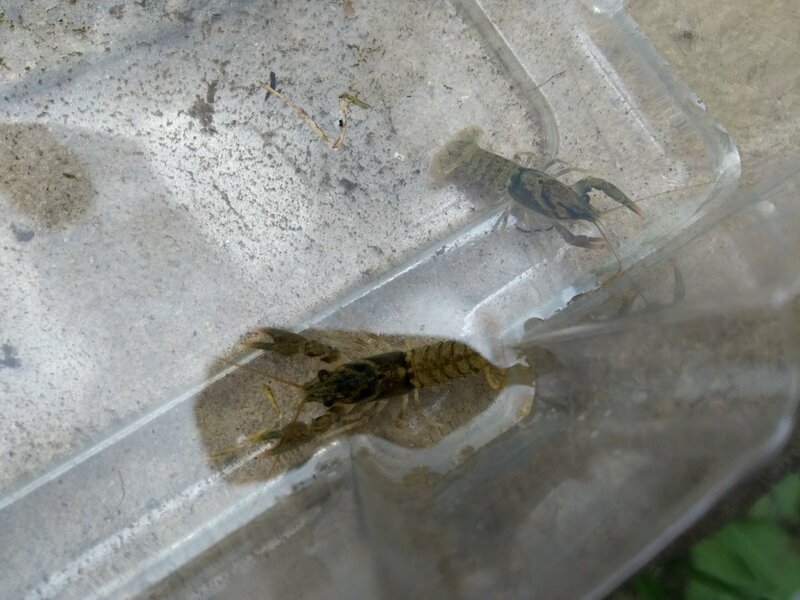 In the U.K. our native white-clawed crayfish are being killed off by American signal crayfish which were introduced to the UK in the 1970s.Unfortunately, the white-clawed crayfish are no longer present in the Welland.